If you are tired of your feet getting cold on tiled floors, we have great news. 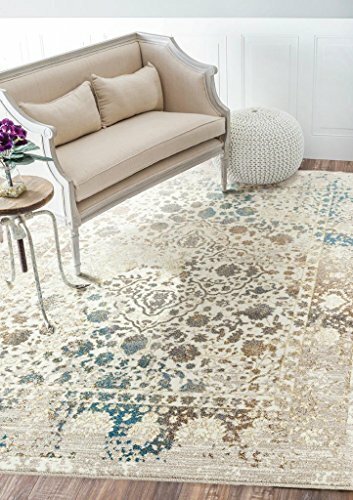 Carpets are making a comeback! While neutral colours are a long standing favourite, the latest styles are available in eye catching colours and attention grabbing patterns. If you are worried about that “new carpet” smell, there are various eco-friendly that will not cause any odours in your home. Flint gray is the new beige. Nylon is the new carpet preference as it is lower maintenance than wool or polyester. 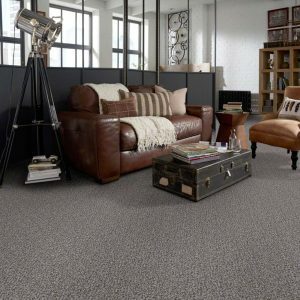 To ensure that you get the most value for your money look for nylon carpeting made of a blend of fibers that resists spills & dirt. 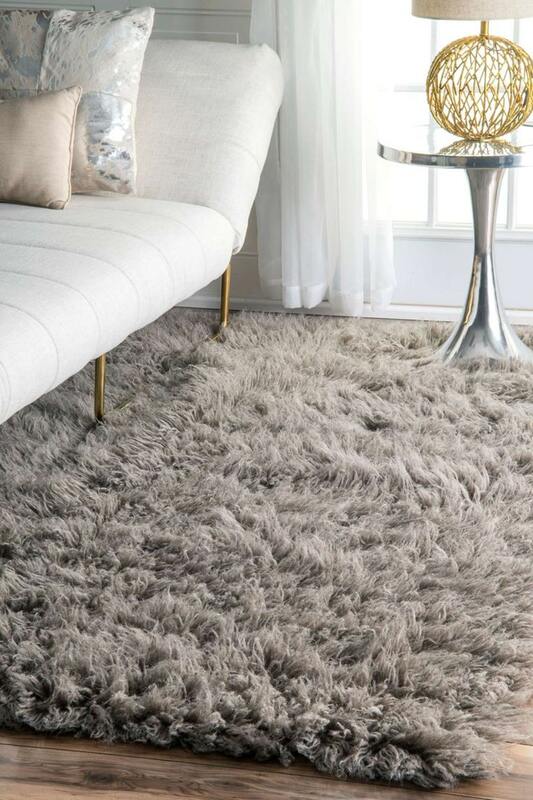 Animal print carpets have made a booming return but with a twist. 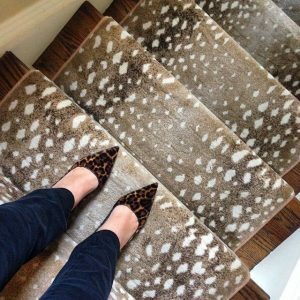 Forget about your old zebra or leopard prints, fawn print carpeting is the latest trend. 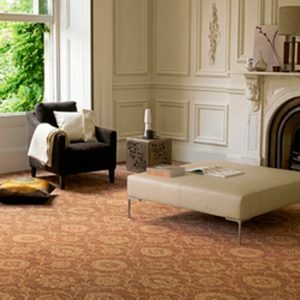 Animal print carpets are great as they are not ony in style this season, but also camouflage dirt! 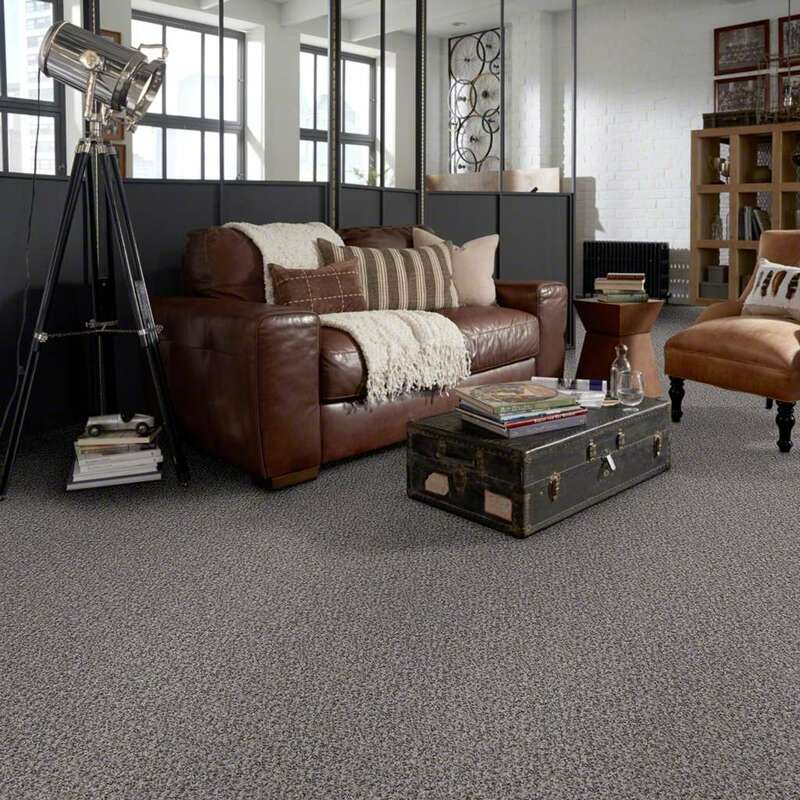 Patterned carpets add a visual interest to neutral living spaces. 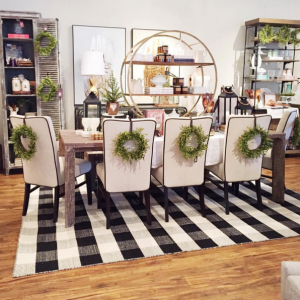 There is a growing trend to ‘Go Green” is growing and many homeowners are looking for products made from natural materials and are thus purchasing sisal carpets. 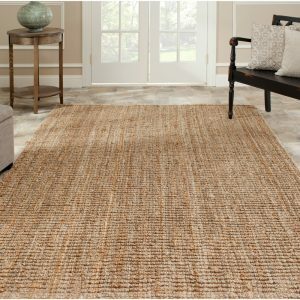 This type of carpet is woven from a plant called Agave Sisalana, making it both biodegradable and sustainable. We recommend options that have been coated with sealers be placed in high traffic areas. Let your creative side run wild with carpet tiles, these can be mixed and matched to create distinctive patterns. 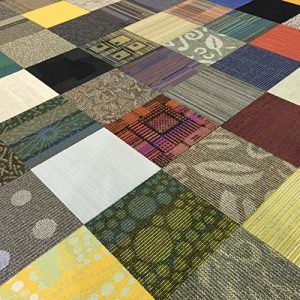 Carpet tiles stick to the surface using a removable, nontoxic adhesive. When it’s time to clean, these tiles can be removed and washed in the sink. Carpets are perfect for bedrooms and nurseries as they are great sound absorbers! Buffalo plaid carpets can be created by using carpet tile in three different colours. 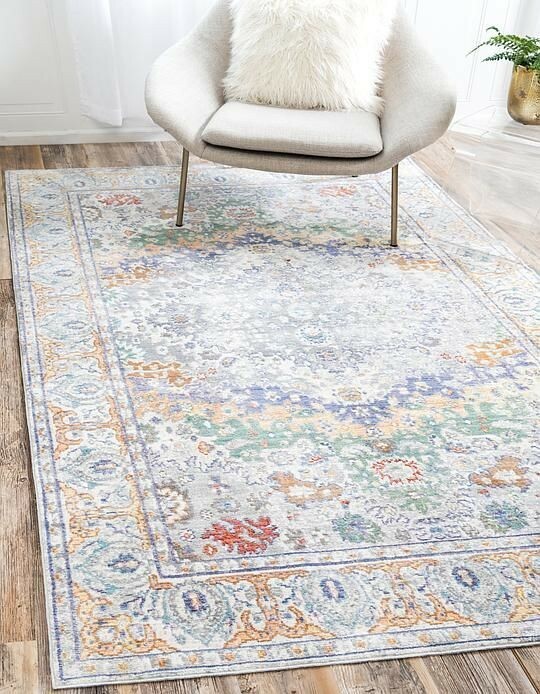 Creating unique look while having all the benefits of carpet tiles when it comes to spring cleaning! 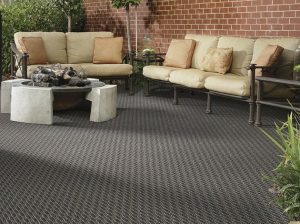 Here’s an idea, bring outdoor carpets inside! 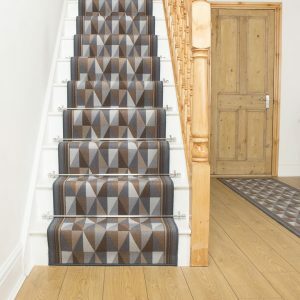 Placing an outdoor carpet in your entrance hall will not only grab attention but the weather resistant material will also keep the area clean as it stands up to dirt and moisture.